(GreenMedInfo.com) The health mechanism behind high alkaline water includes maintaining an environment by which our protective microbiota thrive. 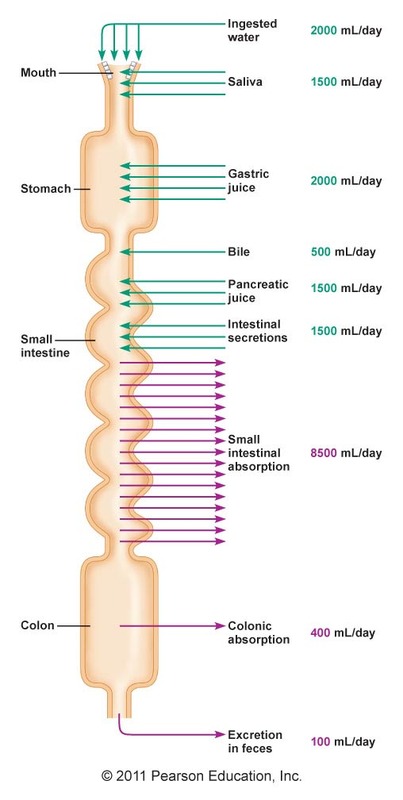 Counterintuitively, high alkaline water creates a healthy acidic gut. 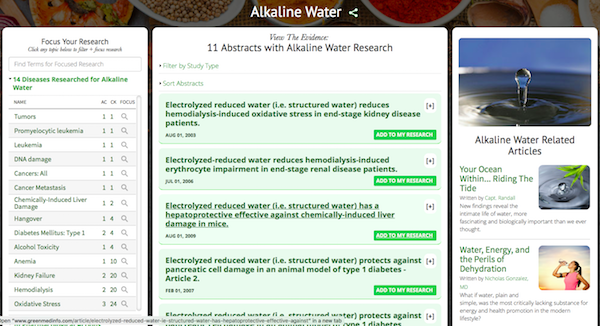 For evidence-based research on alkaline water, visit the GreenMedInfo.com Research Dashboard. Keith Bell founded The Gut Club in 2016 to create awareness about the importance of intestinal health to general health and provide support for treatment and prevention of metabolic disease. This article was originally posted on The Gut Club. Membership is free!